Times have changed. Just a few of years ago, there was a split in the sound industry between seasoned pros who loved their analog sound, and a vocal minority who extolled the virtues of the digital console. 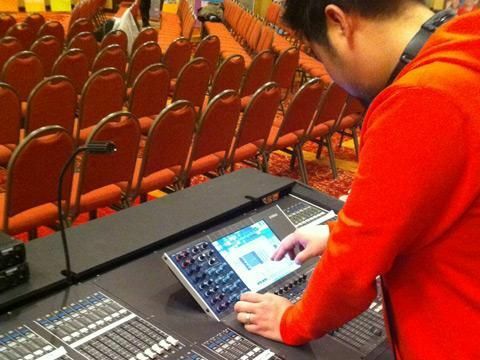 These days, it's getting harder and harder to find pro engineers and sound companies who want to drag out those racks of outboard gear, and with the sound and ease of use of today's digital boards, it's not hard to see why. 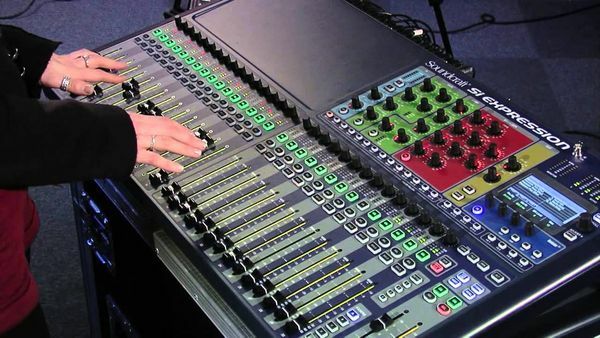 We decided to put together our rankings of the best digital mixers on the market. Admittedly, we're taking a look at some vastly different pieces of gear here, so it's all relative. These are just the 5 boards that we find ourselves going back to again and again, with a (very) brief explanation of why we love 'em. We'll have to get into more detail on some of these later. 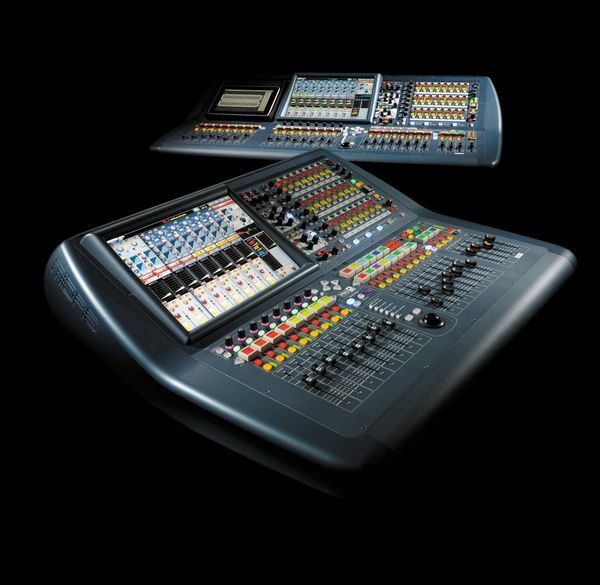 The GLD-112 is an updated version of the GLD-80. It features 8 additional channel strips (the more the better), EQ-in buttons and a few other updates. All in all, this board features great sound, ease of use and build quality. The major drawback is its lack of expandability. Midas boards are always going to carry a hefty price tag, but you're also going to get what you pay for. Great sound, great I/O options and a full list of features. The only real beef here is that the board is more at home in an installed environment, especially with only 24 faders on the main surface. We're as surprised as you are to be ranking a board that sells for under $3,000 at #3. But this little guy has a pretty full complement of features, and a really nice user experience. It could be a little bit more expandable; to add channels, you're pretty much limited to adding a card and a stage box, but we can certainly overlook that considering the entry price. 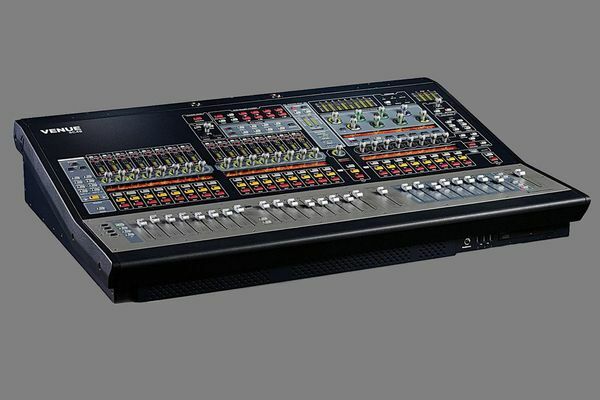 Even with 32 faders on the front end of the Si Expression 3, this board is a little more at home on corporate events than concert sound. Oh, one more thing: the Si Expression kicks the hell out of the similarly priced Behringer X32. Another surprise! The Yamaha M7CL is still hanging around near the top of our list. These boards have been around for quite awhile at this point, but that is one of the main things they have going for them. Everyone has mixed on an M7, we all know what they can do, how they work, even their limitations. And that familiarity is a feature all in its own. With the cheaper digital options out there, the price on used M7s has started to drop, and that factors in here as well. Well, they call it the M7 killer, and that's what it is. The list of things that we like about this board is long, but we'll keep it brief here. The ProTools functionality is awesome, the reliability can't be beat, and as far as features, if you can think of it, you can probably do it. It is a professional board for professional engineers, just about everything is customizable. We knocked off one point on flexibility for limited faders on the control surface, and some overly complicated patching. The price is high, but only compared to some of the other boards on the list. Even at $24,000, this board is a bargain for what you get.